Thank you for your interest in supporting IHM's Gala by becoming an event sponsor! 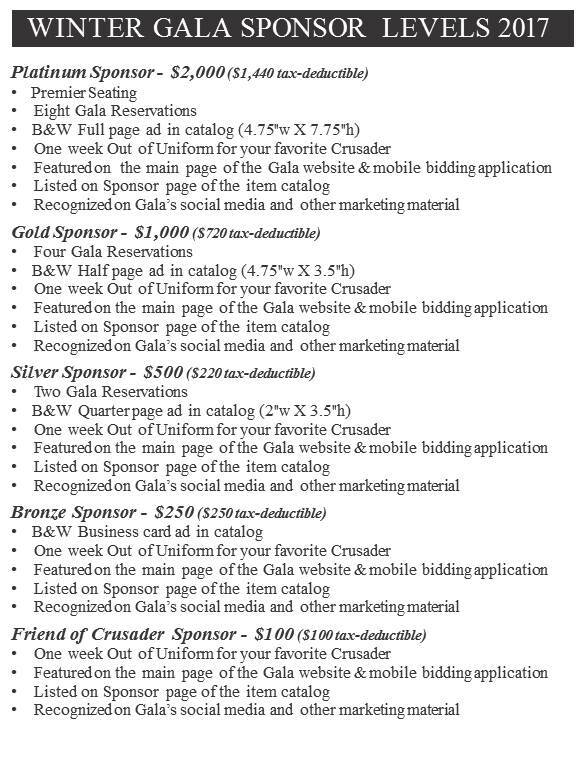 Please review our sponsorship types below. The deadline to submit sponsorships and to receive full promotional benefits (including recognition in our program) is January 16, 2017. Questions: Please contact Dave Sway at david.sway@53.com.